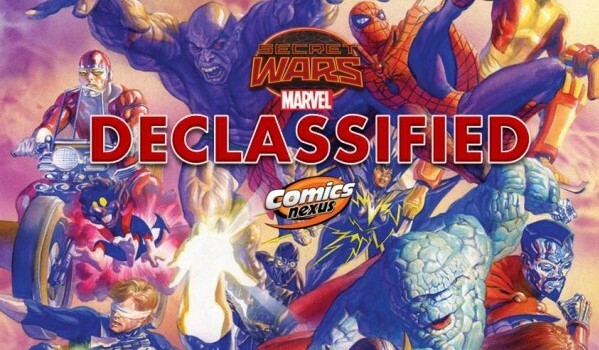 Secret Wars Declassified Week 29: Secret Wars proper has one more to go!! 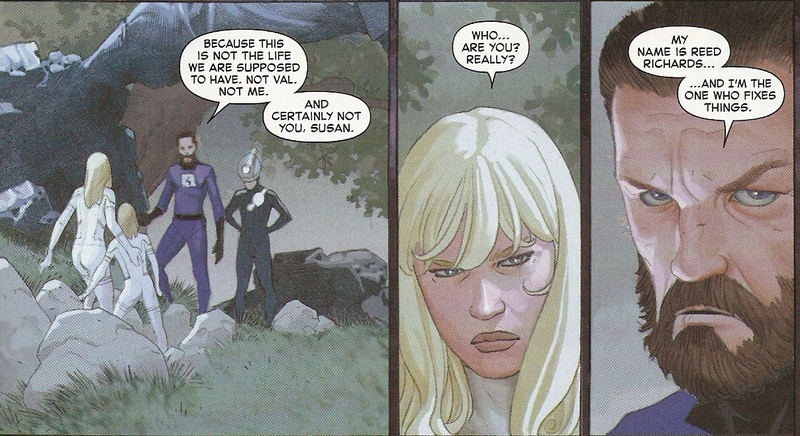 Marvel Comics Review & Spoilers: Secret War #8 by Jonathan Hickman, Esad Ribić, Ive Svorcina. It’s All About The Benjamin, Baby!! 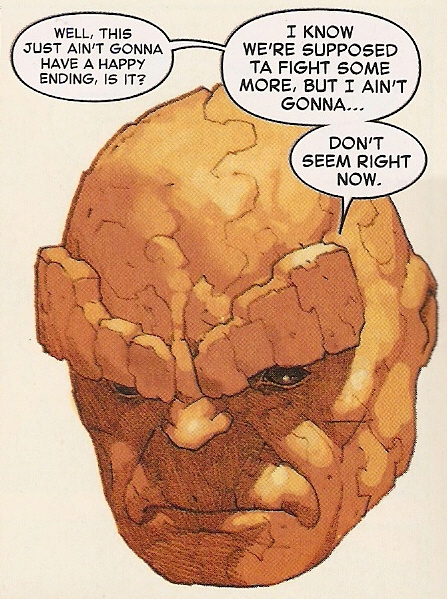 First look at the battleground for Secret Wars. 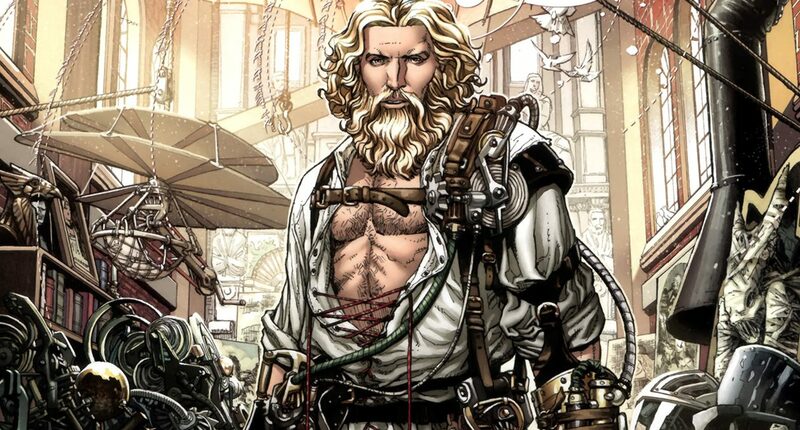 First glimpse at new Battleworld!